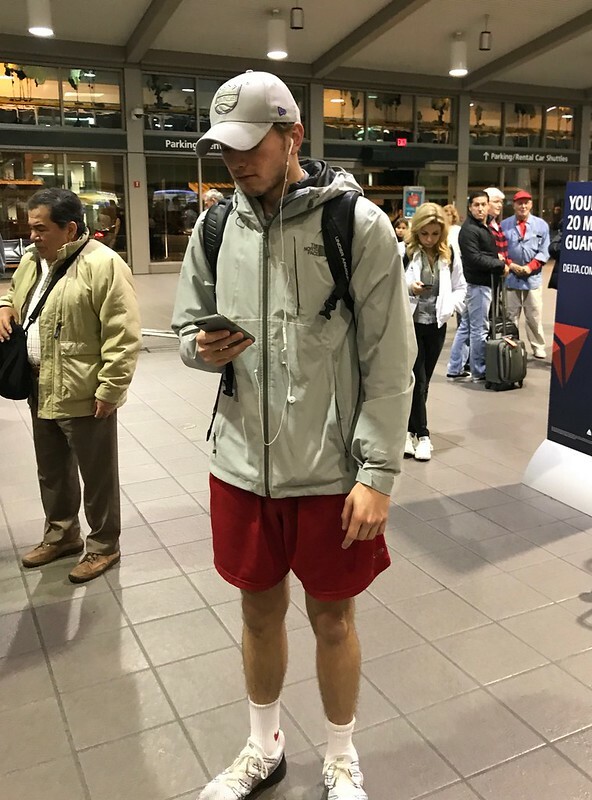 Finishing up his finals in the afternoon, Jack took an Uber to Dulles. He caught a 5:45 pm nonstop United flight from Dulles to Sacramento. Jack was on the ground in Sacramento just after 8:00 pm. Sharon and I picked him up. It is great to have him home for Christmas!